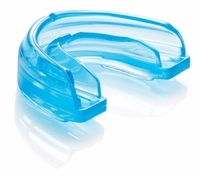 When you have braces and play sports, you should wear a mouth guard. 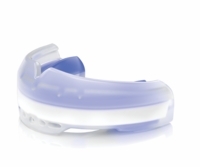 The mouth guards we sell are made especially for braces, and protect your teeth from damage. 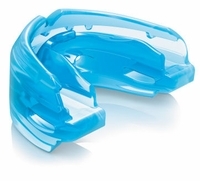 We carry only the highest quality mouth guards that are comfortable and protective. 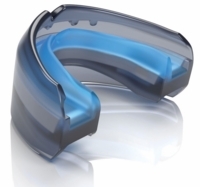 The absolute best mouth guard that you could wear for sports is one that a dentist custom-makes for you. 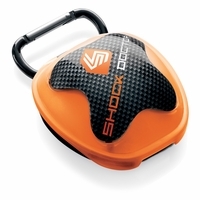 These tend to be rather expensive, sometimes costing $100 or more, and not everyone wants to spend that sort of money. 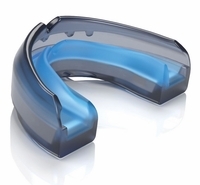 However, when you are in doubt, ask your orthodontist, dentist, or team coach which type of mouth guard would be best for you.